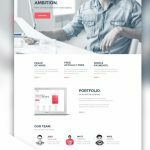 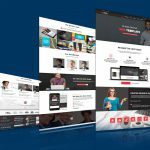 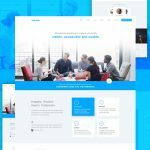 Download Business Website Free PSD Template. 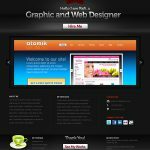 Photoshop PSD download is a powerful modern corporate / business website PSD template. 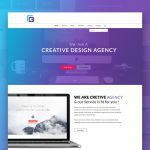 This is a light purple color website design with a completely slick and creative edge. 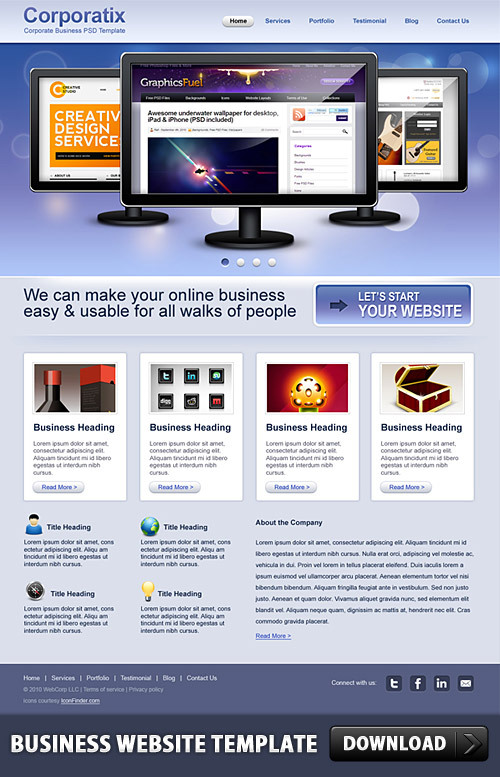 The PSD template is designed for corporate and business websites. 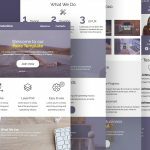 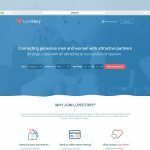 This homepage template comes complete with the psd for customization as well to create inside pages for the website template. 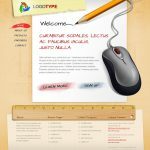 The Photoshop layers are organized in folders for necessary adjustments to your design needs.